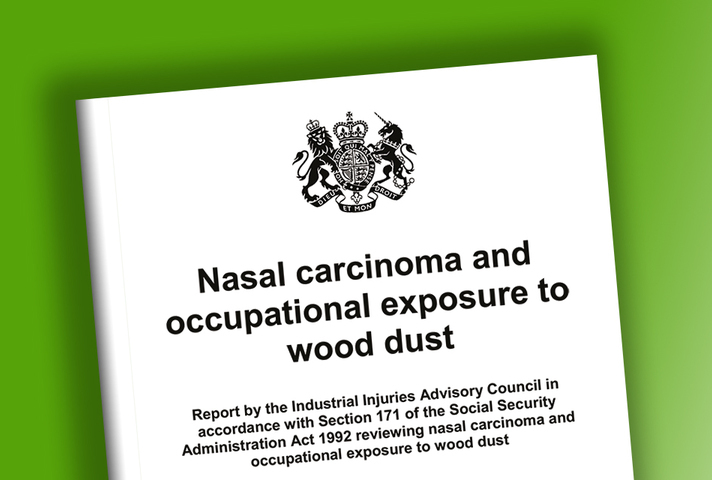 This is a review of entitlement to Industrial Injuries Disablement Benefit for people with nasal carcinoma and occupational exposure to wood dust. 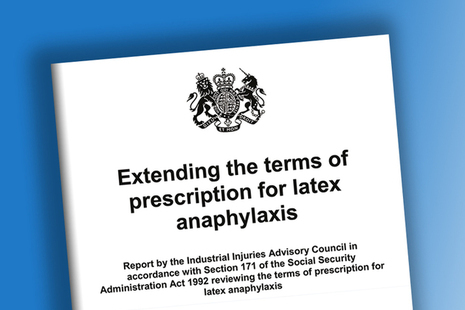 This is a review of entitlement to Industrial Injuries Disablement Benefit for people with latex anaphylaxis. 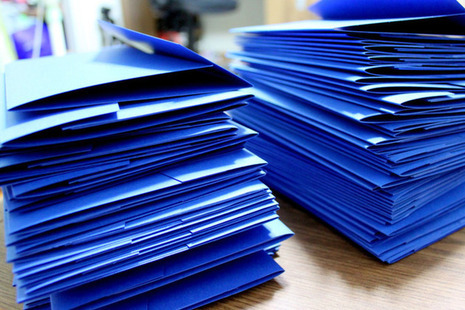 These reports examine the evidence on matters related to the Industrial Injuries Scheme. The Industrial Injuries Advisory Council (IIAC) is an independent scientific advisory body that looks at industrial injuries benefit and how it is administered. 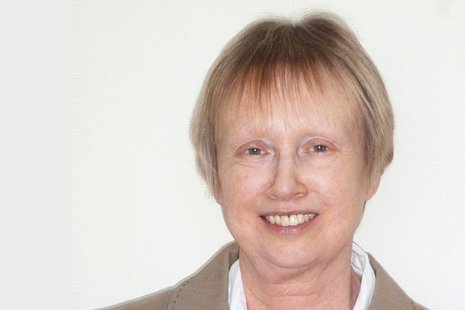 IIAC is an advisory non-departmental public body, sponsored by the Department for Work and Pensions. IIAC doesn’t deal with industrial injuries benefit claims.